S&P Global Ratings on Wednesday said Bharti Airtel's proposed rights issue of up to Rs 25,000 crore is not enough to stabilise its credit rating. The rating agency said that there is negative outlook, an indication of rating downgrade, which looks at renewed competition and higher capital spending by the company that will keep its debt level up. "S&P Global Ratings believes the proposed rights issue (of Rs 25,000 crore), if successful, would go a long way in restoring Bharti's balance sheet and shoring up leverage. However, the negative outlook on the rating captures the risk of renewed competition and elevated capital spending by Bharti, which may keep the leverage elevated," the rating agency said. The rating headroom remains limited despite the sizable equity infusion, it noted. The board of Airtel last week approved fund-raising plans of up to Rs 32,000 crore through a combination of rights issue and bonds -- a move that will help the company take on market competition intensified by Reliance Jio, and cut debt. The net debt of Bharti Airtel at the end of the third quarter of 2018-19 stood at Rs 1.06 lakh crore. Airtel's fund-raising plans entail rights issuance of up to Rs 25,000 crore and Perpetual Bond with equity credit of up to Rs 7,000 crore (about USD 1 billion). "The terms of Bharti's proposed USD 1 billion perpetual bonds remain unknown. We will assess the impact of those bonds on the company's capital structure and leverage at the time of their issuance," S&P Global Ratings' credit analyst Ashutosh Sharma said. The analyst said that Bharti's higher capital expenditures over the past few years have weighed on its debt capacity. 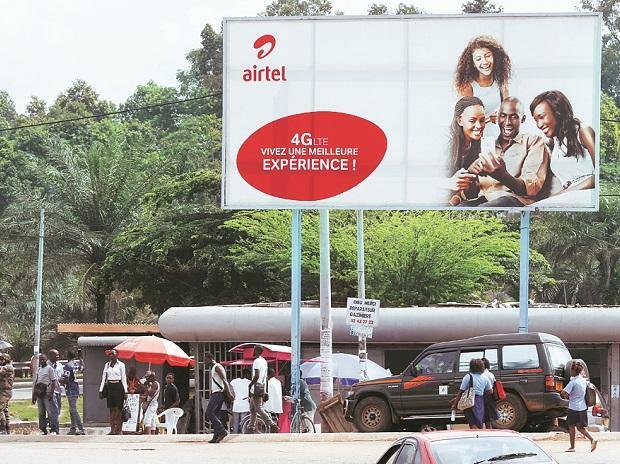 However, the company may complete its 4G-rollout over the next two to three quarters, which could mean a sizable reduction in its capital spending. "The Indian telecommunications market is showing signs of stabilizing, although it remains competitive. We think the negative growth that was spurred by price competition in the Indian telecommunications industry might be behind us, given that tariffs seem to have bottomed out," Sharma said. Another credit rating agency Moody's Investor Service had come out with different perspective on the proposed rights issue. Moody's said that the Airtel's proposed rights issue is "credit positive" as it will enable the company to pare debt and improve liquidity. The Moody's statement said it still expects a significant portion of proceeds from the rights issue to be used to lower debt, strengthening Airtel's balance sheet and providing the company with greater financial and operational flexibility for its Indian operations.